The mitochondria in cells produce energy. In the process they form reactive oxygen species. Reactive oxygen species, also called free radicals or oxygen radicals are used in many metabolic processes that are essential to life. For example, they are are part of enzyme reactions in the body. White blood cells, like neutrophils produce reactive oxygen species to kill bacteria and other germs that have entered the body. They are also involved in the communication within and between cells. But when cells are stressed or exposed to radiation, they overproduce oxygen radicals. Because they are unstable molecules, they can damage proteins, DNA and RNA and can kill cells. When they are overproduced they can also damage cell membranes and membranes within the cell. Life has evolved to deal with oxygen radicals, from bacteria to humans, antioxidants work to protect cells from oxygen free radicals. Vitamins E and C as well as Glutathione are well-known antioxidants. 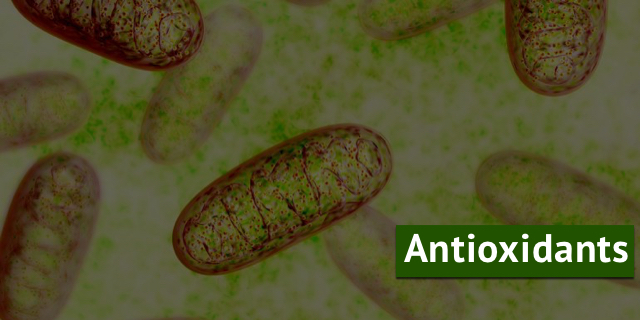 Research has been connecting the dots between chronic conditions like diabetes and cardiovascular disease and oxygen free radicals. For example, a 2014 study looked at the possible benefits of grape polyphenols, an antioxidant found in grapes, in preventing diabetes. In this small study, people at risk for type II diabetes. Over a nine week period half received a grape polyphenol supplement while the other half a placebo. Then at the end of the study, both groups received a high about of fructose for 6 days and measurements were made of their insulin sensitivity and oxidative stress. Those people who did not receive the grape polyphenol showed significantly higher byproducts of oxidative stress than those who took the supplement. They also had a 20% reduction in insulin sensitivity. 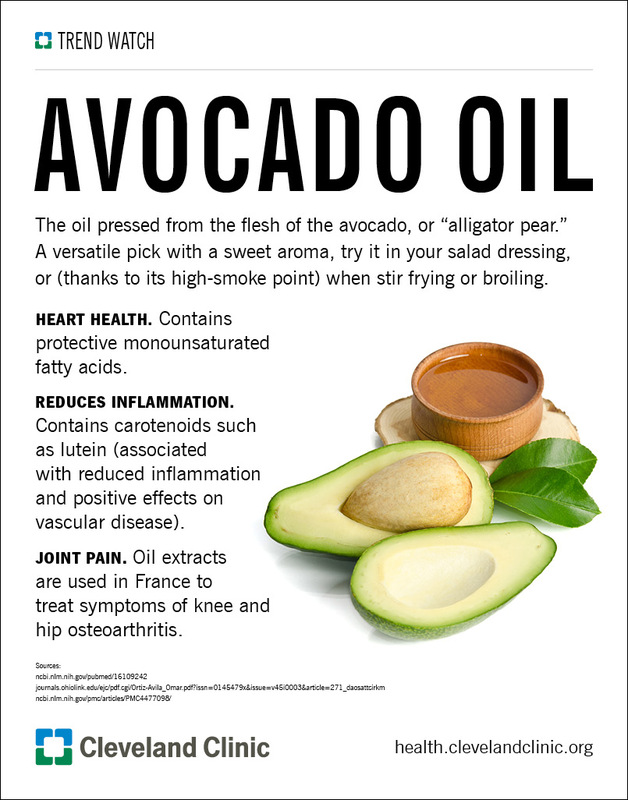 Below is an infographic created at the Cleveland Clinic sharing the anti-oxidative benefits of avocado oil.